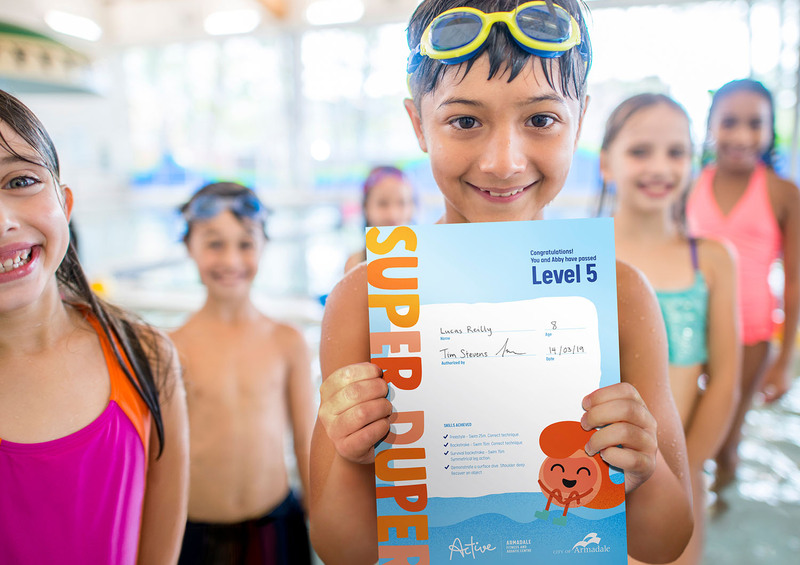 Initially briefed to create an identity for the City’s new Fitness and Aquatic Centre, its research and consultation with the community led to a new strategic direction that encouraged the entire community to become Australia’s fittest city. This valuable insight led to a creative solution that encouraged a movement that the entire City and community could stand behind, helping transform the current perception of Armadale and reflect the pride that residents feel in their community. 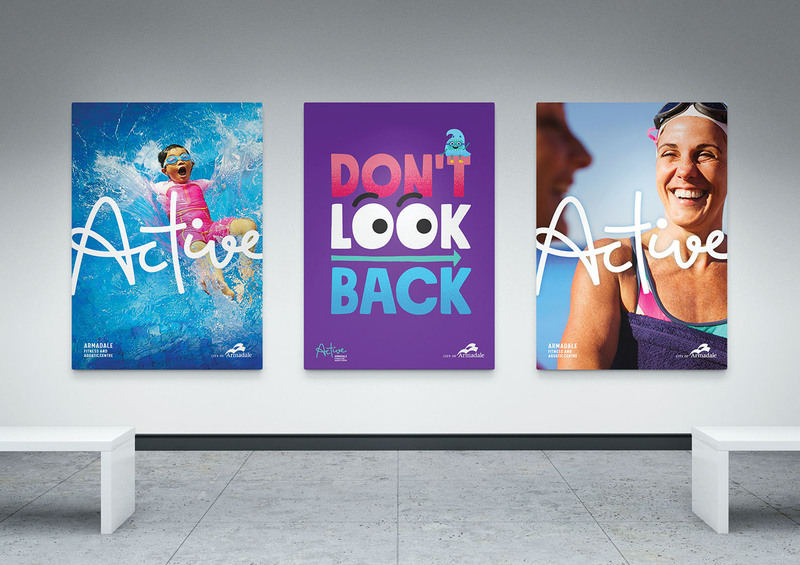 Active Armadale was designed as an active movement. 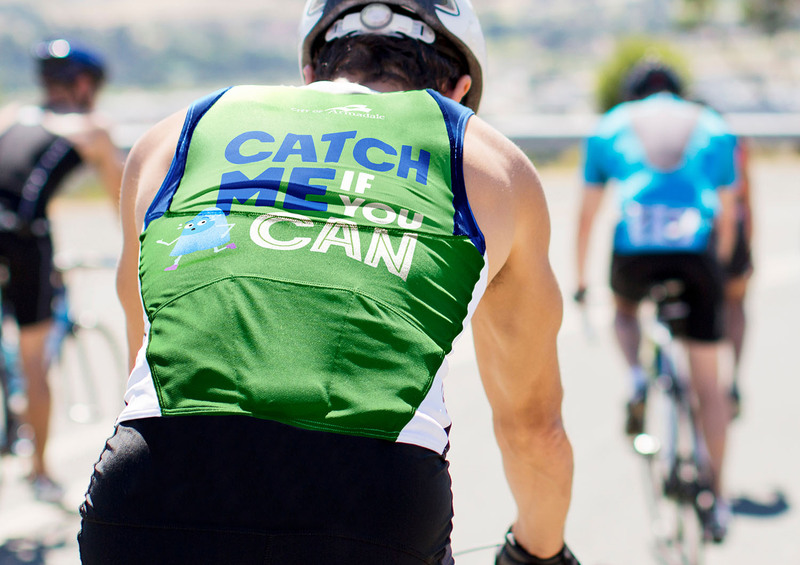 A platform for all facilities, programs and initiatives that encourage the whole community to live healthier and happier lives. 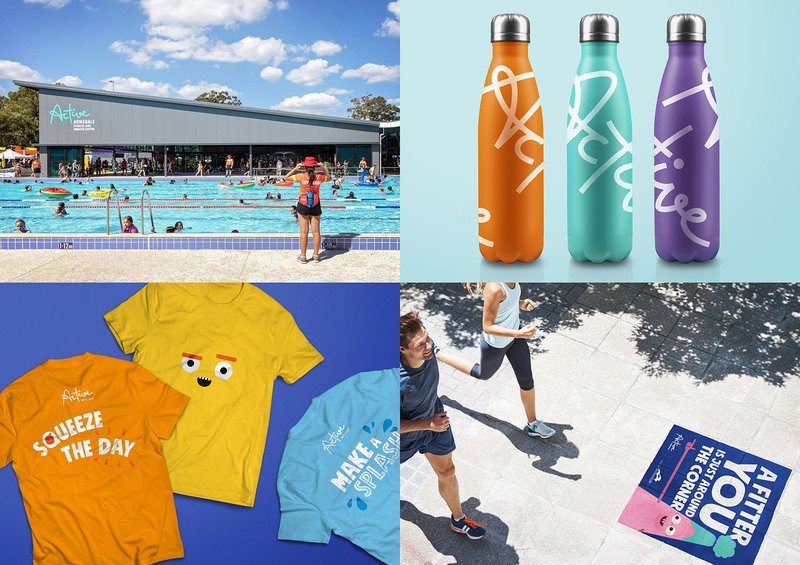 It’s a brand that extends beyond the walls of the Fitness and Aquatic Centre, into the hills, throughout the City, and into the hearts of the community. 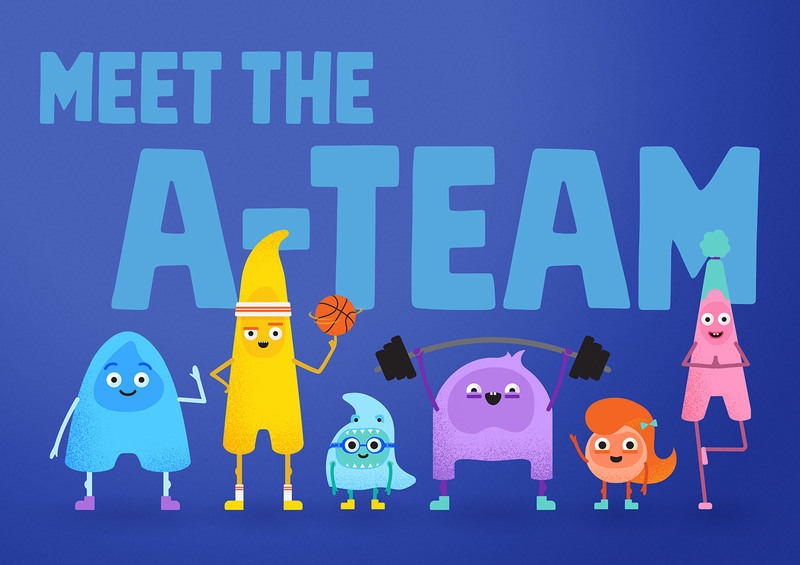 A team of mascots, known as the A Team, were designed to help spread the message into the community, each with their own character, personality and voice. Led by the fun-loving Arry, they highlight the many ways residents can lead an active lifestyle within the community, and also help make fitness fun again. 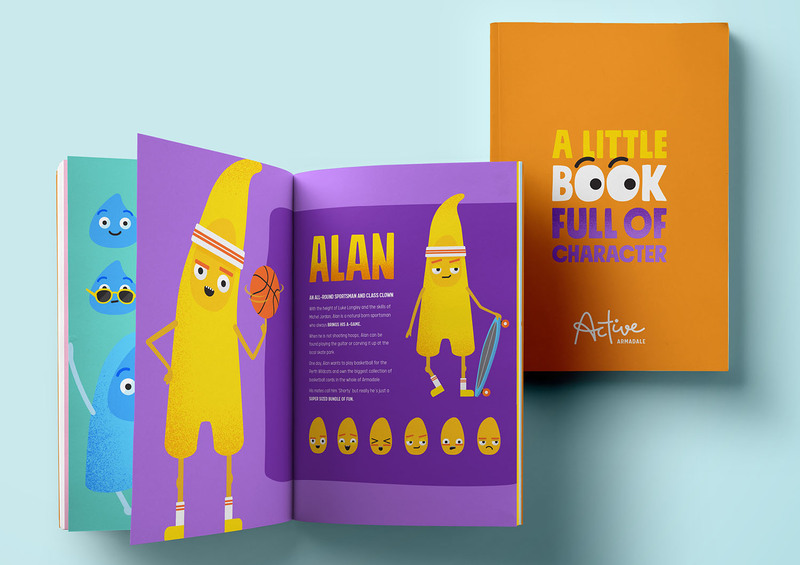 “Each application was designed to be cheerful, energetic and representative of the true Armadale. We wanted it to be very human. 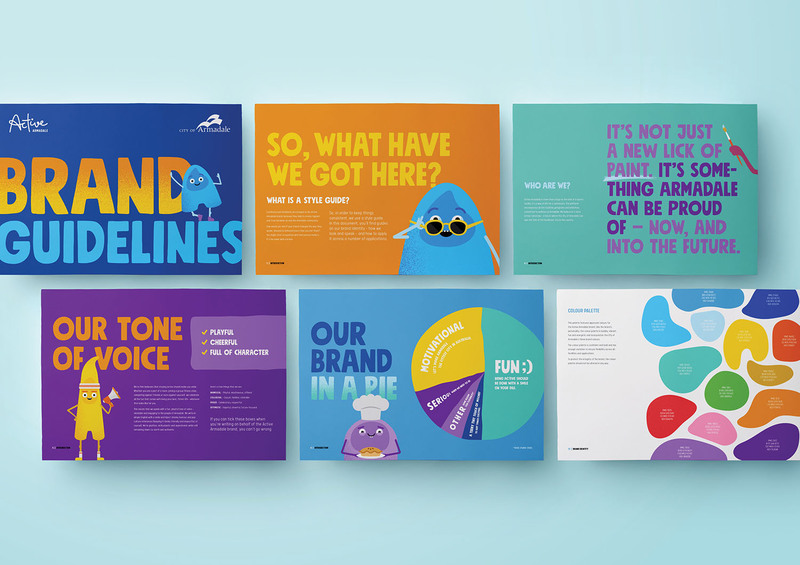 While we developed a full suite of collateral incorporating bespoke typography, custom illustration and motion graphics, we focused heavily on creating a tone-of-voice that would resonate with the people. Something truly unique for this sector. It had to be playful, enthusiastic and full-of-character,” said Agostino. The Centre launched to a fantastic community reception. Before the doors opened they had the third largest fitness club membership in WA. By the end of the first week they had over 5,200 members, earning them the title of the second biggest centre in the State. 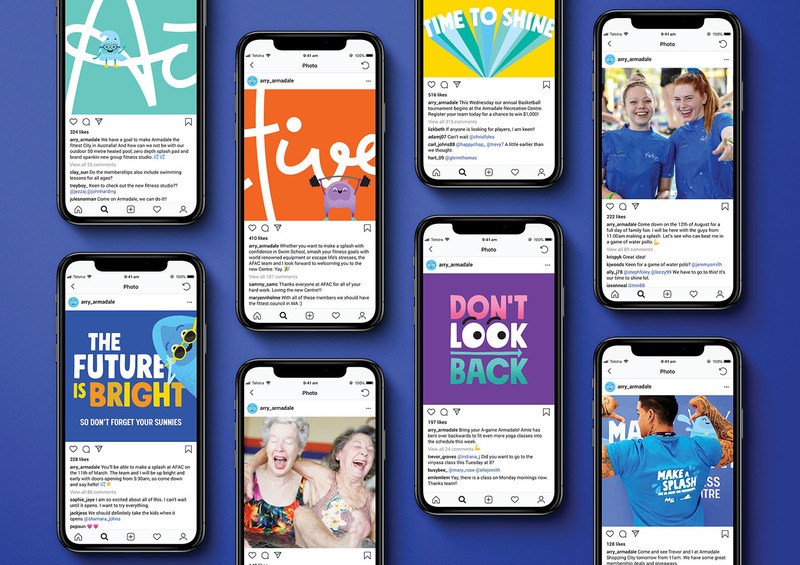 The community feedback has been passionate and positive, and the brand values have been embraced by staff who the community are commending for their welcoming spirit and enthusiasm for the fitness of their community. Although still in its infancy the brand is proving to be a hit. 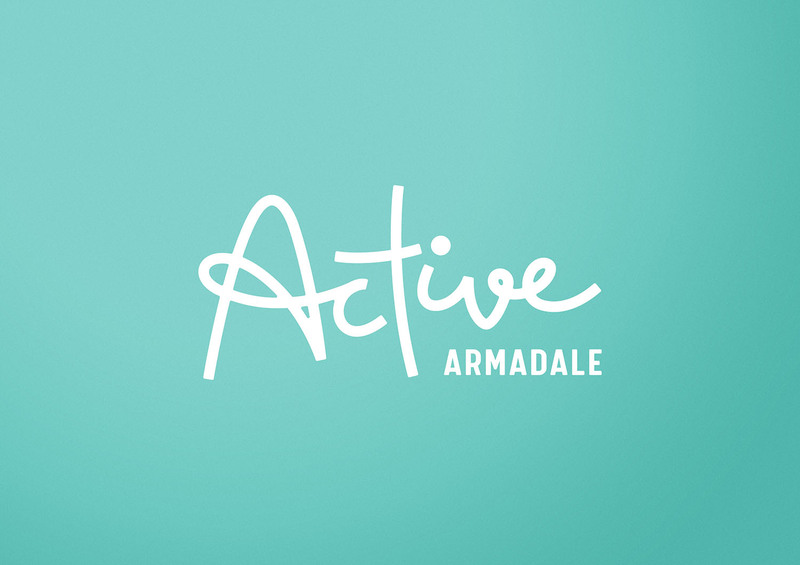 Active Armadale hasn’t just united Armadale’s recreation and wellness services, it has united the entire community, putting the City on track to becoming the fittest in the country. Whilst having a little fun along the way.